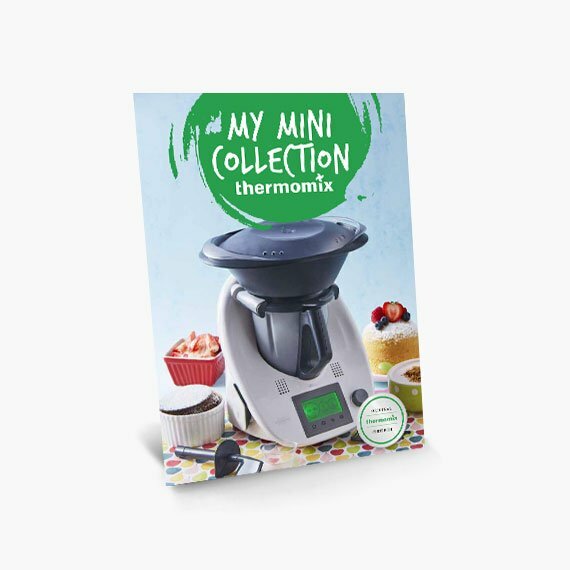 The Thermomix® for kids makes cooking fun with simple settings and recipe collections that will make your child feel like a real chef. 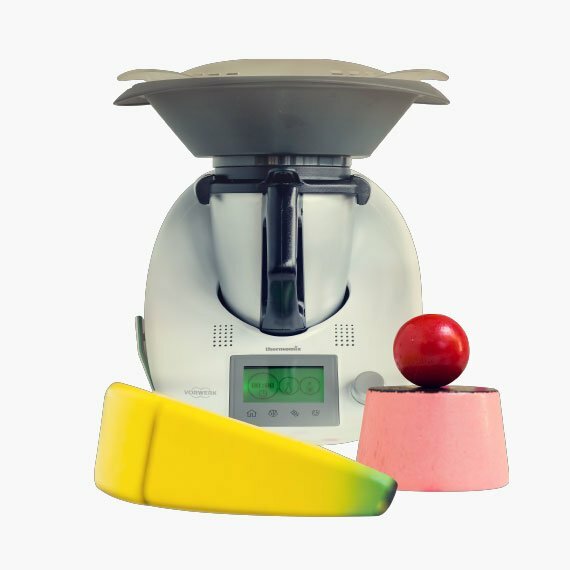 With its sleek design and easy-to-use features, the Thermomix® for kids will teach your kids the basics with skills they can use to give you a hand in the kitchen while they whip up their own creations. 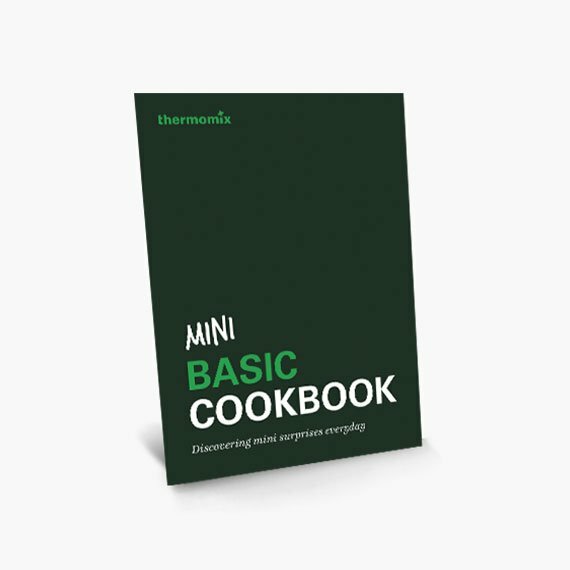 Your kids will learn the inner workings of their Thermomix® for kids with basic recipes they can easily master. They'll be guided through setting the time and temperature of their Thermomix® for kids, and how to use features like weighing and making dough. With their newfound skills, they can whip up raspberry shakes, muffins, and even a chocolate soufflé! 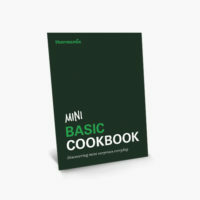 The Mini Basic Cookbook is a digital downloadable booklet and includes five recipes. Awaken your child's inner chef and spend quality family time together with kid-friendly recipes specially designed for the Thermomix® for kids. Think ham and cheese frittatas, muffins, and chocolate mug cakes. With the help of the Thermomix® for kids and your mini chef, you'll have hours of fun bonding in the kitchen. The Mini collection is a digital downloadable booklet and includes six recipes. Base unit, Mixing Bowl, Mixing Knife, Mixing Bowl Lid, Butterfly Whisk, Varoma, Spatula. We recommend using rechargeable batteries 1,2V AA/HR6 ≥ 1600 mAh. But you can operate the Thermomix® for Kids with batteries 1,5V AA/LR6 ≥ 1500 mAh too. Not suitable for children under 3 years as small parts may present a choking hazard.